QUILTERS COMPANION MAGAZINE is Australia?s most inspiring and unique patchwork and quilting magazine. Each issue contains exquisite patchwork and quilting projects with accompanying patterns! Featuring both hand and machine projects, it will entertain novice and experienced quilters alike. 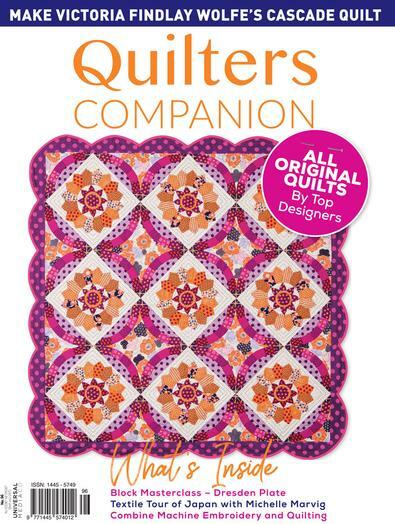 Quilters Companion offers the highest in quality reading as well as representing the diverse interests and skills of its readers by featuring all styles of quilts from traditional through to contemporary. Bi-monthly plus 2 Special Editions. 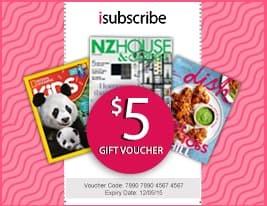 Be the first person to tell us what you think about Quilters Companion (AU) and you'll save $5 on your next purchase!